In recent years, you may have noticed an influx of asphalt paving scams in the news and social media. Victims frequently lose tens of thousands of dollars and are left with substandard, inferior pavement. 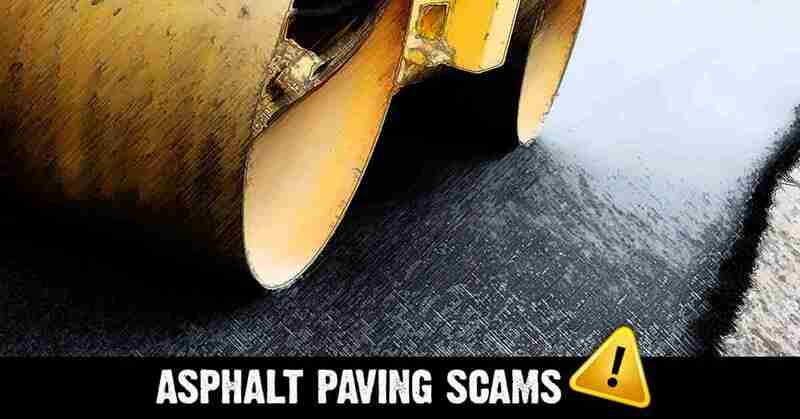 How can you protect yourself from becoming a victim of an asphalt paving scam? Always ask for a contractor’s license. 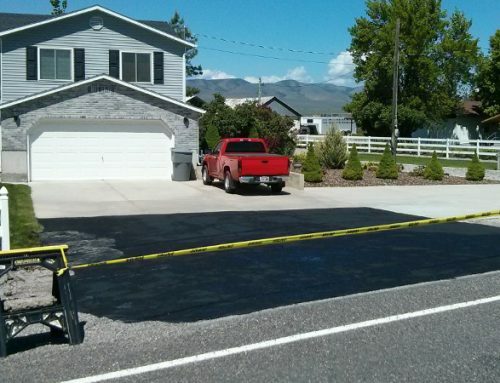 Reputable asphalt companies will gladly show you their credentials to validate their qualifications. 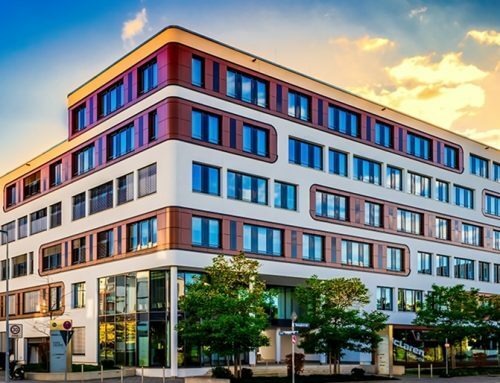 Many companies even publish their contractor license information online, as you can see here. Don’t make a quick decision. Paving scam artists use high-pressure sales tactics to convince you to accept their offer today. If the offer is not good for several weeks or months, it is likely a scam. 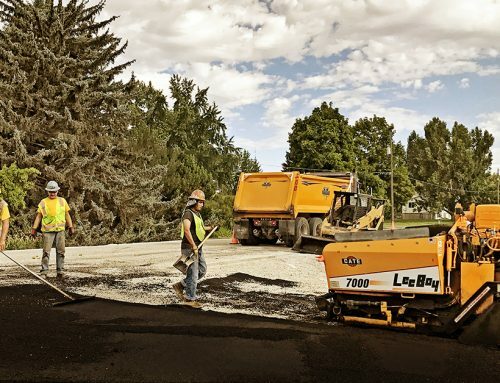 Know that professional asphalt companies do not have “leftover” asphalt. This claim is one of the most common techniques scam artists use to persuade victims to purchase services today, and they typically present their “leftover” asphalt as a way for the consumer to save money. Be sure to get a written quote and contract. Most paving scammers will avoid providing customers with any type of binding documentation. You can protect yourself by getting a quote and an itemized contract in writing. The quote and contract should have a detailed description of the job you’re hiring them to do, along with the total price. Be wary of quotes or contracts that list only the price per square foot. Avoid contractors who demand cash only transactions. All reputable asphalt companies will accept additional forms of payment like credit cards or checks. If you’re required to pay cash-only, you’re likely getting scammed. Watch for unmarked or out of state vehicles. Most professional asphalt company vehicles are company branded and have in-state (or nearby state) license plates. Be wary of companies whose vehicles are unmarked or have out of state license plates. We hope that these tips help you avoid becoming a victim of an asphalt paving scam. 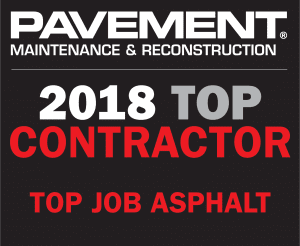 If you have questions about asphalt paving, maintenance, or contractors, please contact Top Job Asphalt.